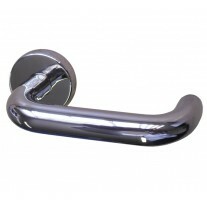 The d pull door handles are for interior doors requiring a pull handle. 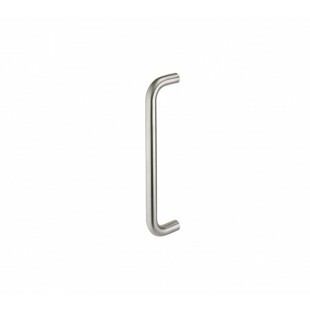 These pull handles offer a high quality Grade 304 Stainless Steel product in a sleek and modern tubular design, combining durability with aesthetic appeal. 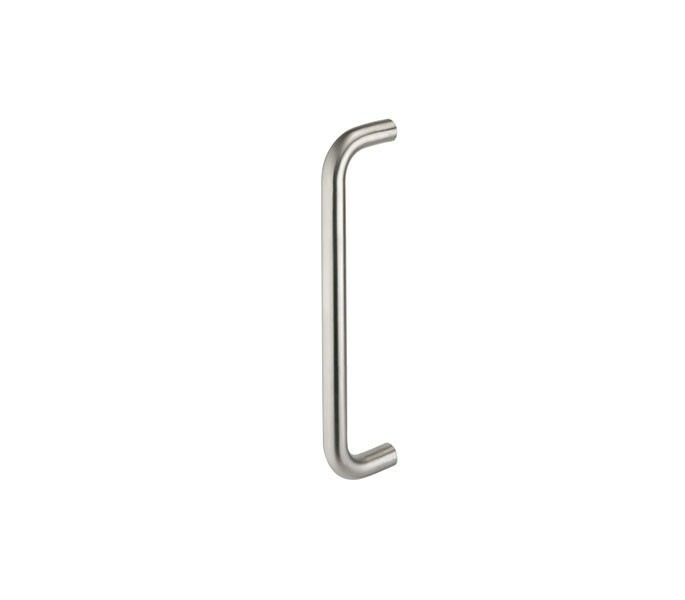 Additionally, the handles are presented in an attractive satin finish which is versatile and looks great in a wide range of applications. 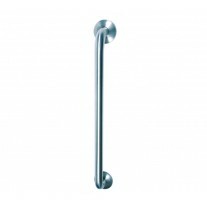 Suitable for use on timber doors, these d pull door handles are fitted using bolt through fixings which are supplied. 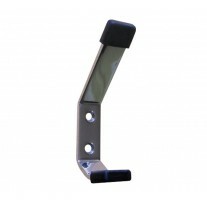 They are available to order singly and have a 19mm diameter and have 225mm centres.